United States Customs and Border Protection regulations since October 15 this year, from the sea into the United States all heavy cabinet, there must be compliance with international quality standards of container seals (ISO / PAS17712) seals, that provision applies to the United States All goods, whether the United States is the destination or transit cargo transportation, in addition, the details of seal numbers must be recorded in the ship automated Manifest system, departed in a ship bound for the United States for at least 24 hours prior to sending to the United States Bureau of Customs and border Protection . 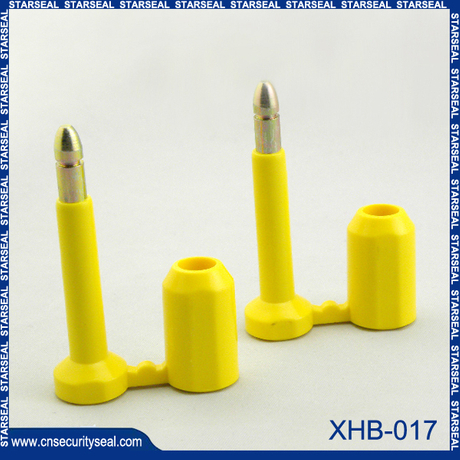 British Insurance Association of the United Kingdom (UK P & I CLUB) said that the international quality standard container seals, seals not only to be strong, and identifies the need to tamper with the unique and difficult to meet the standards required to accept seal tensile, shear force, resistance to impact and flexural stress tests. An approved manufacturer is very important, so buyers need to beware buy? 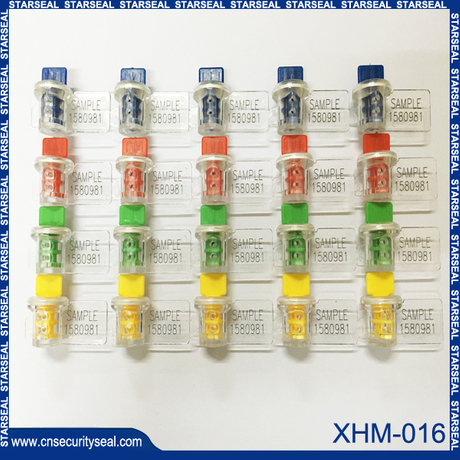 Products, these standards also require quality seals should reach as any tampering of the seals should be left clear traces. 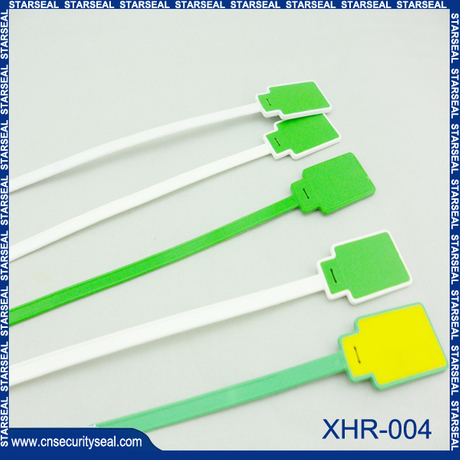 For cable seals or wire seals, tamper marks for signs of wear, for bolt seals, rod seals or padlock seal, compared with scratch marks. 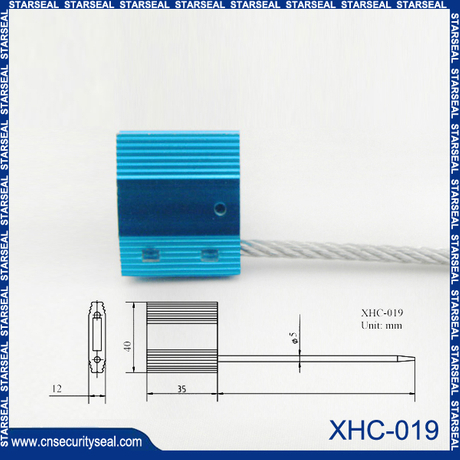 Where possible, the seals on the seal holder and the threshold on the end of the locking lever (if fitted), rather than on the locking lever and located in a higher position on the door seal holder. Some old container no such facilities. This facility can be removed to prevent a thief lock lever handle to open the door after the hub rivets without damaging the seal, and then after the theft of goods, the rivet bonding Reply situ. 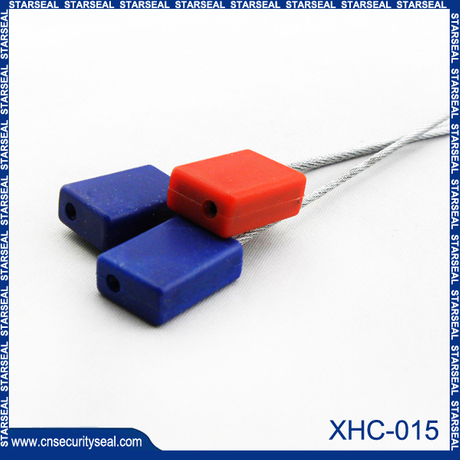 LCL shipper or person shall ensure that, after loading is completed, only authorized staff can control or install seals on the containers. 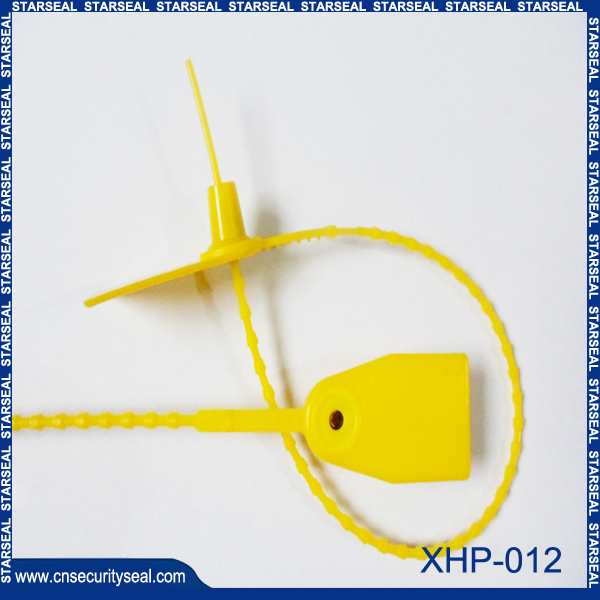 Society has experienced several cases, place them in a separate shipper Shi Feng lorry driver deliberately not closed seal, the container is opened on the road, cargo theft, and then closed seals. 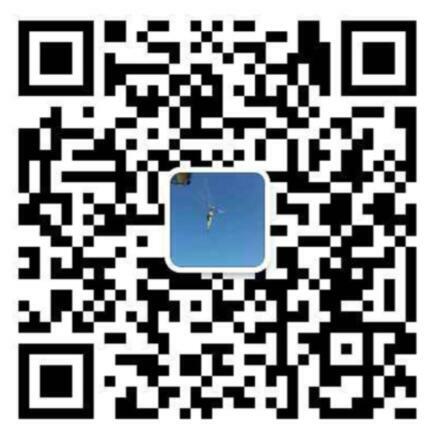 The ideal situation is that the relevant details related nodes in the supply chain will use the seal on record, and its on-site verification is complete. According to UK P & I CLUB understanding, empty container from these new Bureau of Customs and Border Protection requirements for regulation, empty container, tank containers, open top container and container seals were unable to cast or without seals. Relevant units involved in the Customs Trade Partnership Against Terrorism ─ the above provisions are not unfamiliar, however, this provision now applies to all the territory of shipping containers entering the United States. Bureau of Customs and Border Protection civil penalties can be applied to a breach of the seal under the relevant parties, including the detention of a ship. To the United States at the time of scheduled container shipper, members should be above the seal on the new rules notified the shipper, so if their vessels subject to any penalty, you can ask the shipper compensation related losses, because the shipper is responsible for the closure and container facilities the seal number before shipment to the carrier person.